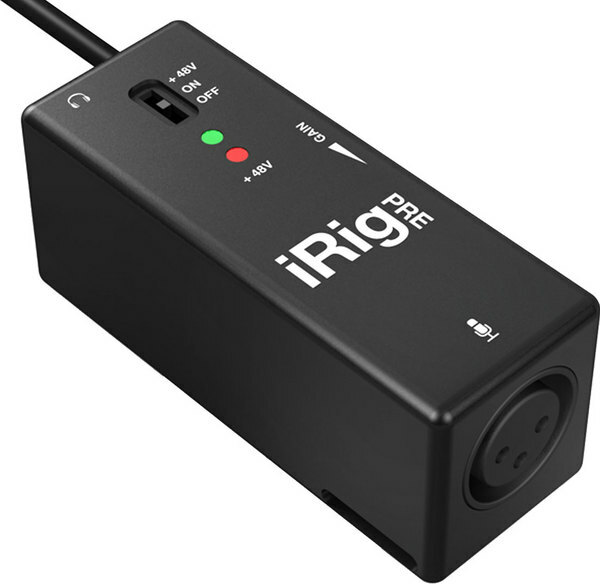 the phantom doesn't eat your device battery, it takes a standard 9v. 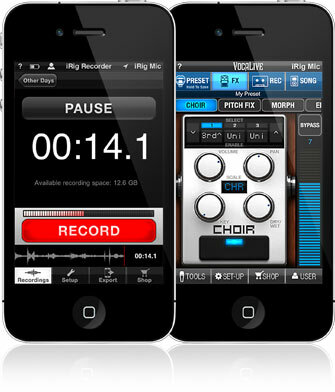 No longer are you shackled by the chains of passive microphones for your mobile recordings. 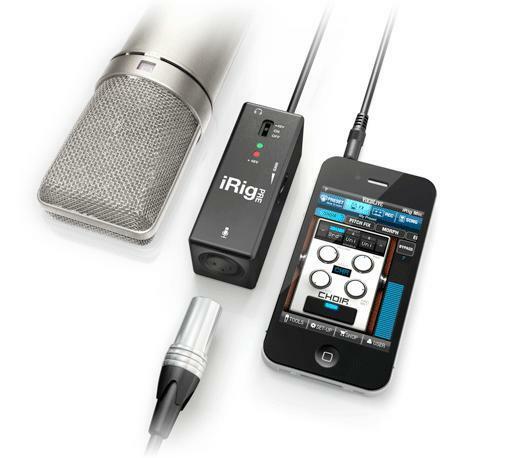 Now inject the shocking awe-inspiring power and clarity of the ever popular Condenser microphone into the lifeless muddy world of "a.m. radio" sounding recordings. 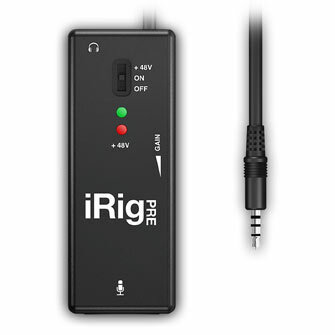 You'll be the hero of the entire civilized recording world when you unleash the beast onto unsuspecting virgin ears, now thanks to the technological marvel that will become known to the rest of the world as iRig Pre, but you saw it here first. Oh, and you can plug a SM58 into it and sound like your fabulous normal self as well. Cool. however you sound. 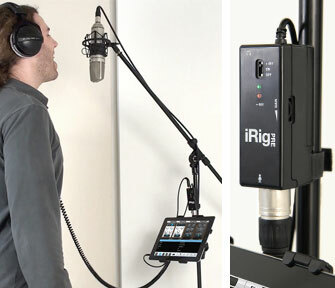 So now you can finally tell if you're "Idol" material.